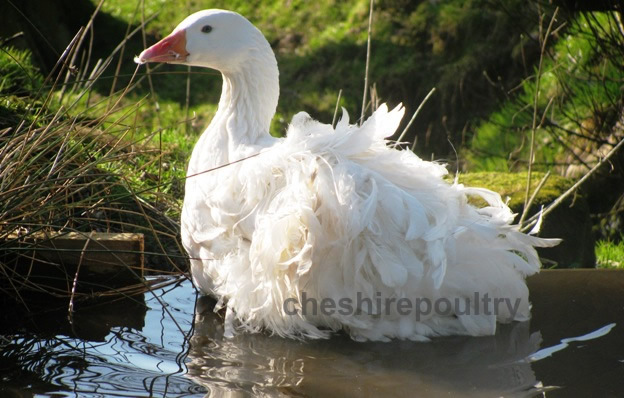 Sebastopol Geese and Fertile Hatching Eggs are available to buy from Cheshire Poultry please see bottom of the page for information on how to order. Please look on my NEWS AND ARTICLES PAGE for lots more pictures of the geese and check out my You Tube Channel to watch some Sebastopol Geese videos. 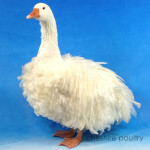 We have Sebastopol Goose Hatching Eggs, goslings, ganders and geese available FOR SALE (see bottom of page). 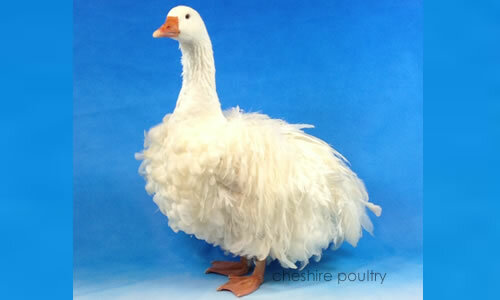 We are also a member of the THE GOOSE CLUB and keep abreast of all the latest news regarding this breed. This helps us maintain our high standards and great show results with this breed. You can also become a member of this club for under £10 per year. By joining you will receive a 32 page journal three times a year, full of information, news, anecdotes, shows, sales and members’ adverts. It also publishes a Year Book and Breeders Directory. All these publications are free to members. 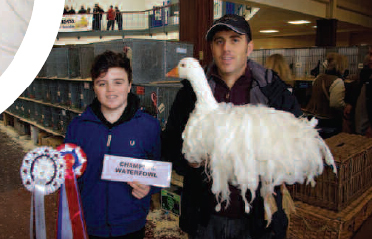 You will also be helping to encourage and improve the breeding of GEESE for exhibition and utility purposes as well as having access to assistance from expert breeders. The club will keep you posted with all the latest information and show results regarding this breed. For more information on how to join contact the Goose Club. 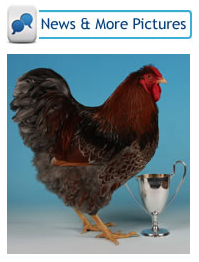 The club is affiliated to The Poultry Club of Great Britain. Origin: Eastern Europe. Introduced to the UK in 1860 from around the Danube delta in Romania. The instantly recognisable Curly Breasted Sebastopol was standardised in the UK as ‘Frizzle’ in 1982, 15 years before the Smooth Breasted Sebastopol. Download free information on keeping Sebastopol Geese pdf brochure. Head: Neat, beak of medium length. Eyes large and prominent. Neck: Medium length and carried upright. Body: The body appears round because of the full feathering. Back medium length, but looks short, because the long feathers give the body a rounded ball appearance. Breast full and deep, without keel. Paunch neat or dual lobed in older birds, not heavy or sagging. Tail: Made up of long, well curled feathers. Wings: Feathers long, well curled and flexible. They make the bird incapable of flight because they are without stiff shafts. Legs & Feet: Lower thighs short, but snout, each covered with curled feathers. Shanks short and stout. Plumage: Only feathers of head and upper neck smooth. Feathers on lower neck, breast and remainder of body profusely curly. Feathers of wings and back should be long (the longer the better), well curled and free from stiff shafts. Birds of good stock and in good condition should display back and wing feathers that almost touch the ground. 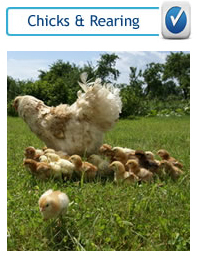 Download free Information on rearing Sebastopol Geese pdf brochure. The general characteristics are similar to the male. Body: Comparatively short. Back wide, well rounded, sloping gently from shoulders to tails. Breast smooth, full and rounded, without keel. Paunch neat or dual lobed in older birds, not heavy or sagging. Tail: Short, held closed, carried horizontally or slightly elevated. Wings: Feathers loosely curled, falling the ground. The shafts are soft and flexible. Legs & Feet: Thighs are short and strong. Shanks short and strong. Plumage: The feathers of the head, neck, breast, belly and paunch smooth. Feather of back, saddle, shoulders, wings and thighs are broad, extended in length, profuse, loosely curled and spiralled, falling over wings and rump, often trailing on the ground. The tail feather are set rather unevenly and slightly ‘waved’. The plumage should obscure the legs and feet from view. Plumage: Pure white (traces of light grey on back and rump of yearling females allowed). The colouration is the same as the male. Sebastopol Goose is a medium-sized breed and probably the most unique when it comes to appearance. Because of their rather low fertility rates and slow egg production, they are more frequently bred for their stunning looks which gives the impression of them wearing a wedding dress. 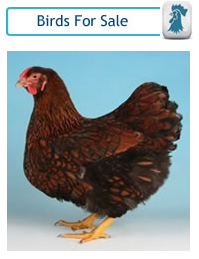 Originally, they used to be bred for their curly feathers which were used to fill in pillows and quilts. However, Sebastopols produce good quality meat for roasting too. Nowadays, although they are regarded as quite easy to keep, the Sebastopol geese are listed as “threatened” endangered species by the American Livestock Breeds Conservancy. There are two plumage forms: the smooth-breasted and the frizzle. 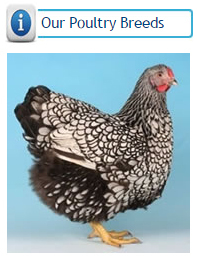 The frizzle has curly feathers all over, except for the head and upper neck. The smooth-breasted form has long, curled scapulars, thigh and wing coverts. One might think that the Sebastopol birds have been bred fairly recently but actually they have been around for hundreds of years. Their origin is thought to be from the countries of Central Europe along the Danube and the Black Sea. However, as their name implies they were originally imported to the United States from the Russian port of Sevastopol in Crimea. They arrived in England in 1860 and reached all the countries surrounding the Black Sea by the 19th century. Another name for the breed is ‘Danubian’ as they used to prevail around the river Danube. 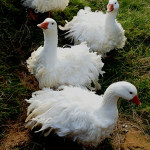 In Germany, they are called Lockengans or Struppgans, meaning “curl-goose” and “unkempt goose”. The breed was developed from the wild Graylag goose which is native to Europe, and was recognized by The American Poultry Association in 1938. The Curly Breasted Sebastopol was standardised in the UK as ‘Frizzle’ in 1982, 15 years before the Smooth Breasted variety. 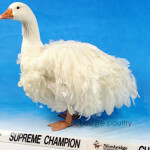 The Sebastopol Goose is easily recognized by its curly feathers which are the most distinguishing feature of the breed. The white variety of the Sebastopol is best known for their long, white, soft-quilled, curly feathers which drape elegantly from its wings, body and tail. Their pure white feathers contrast with their bright blue eyes and orange bills and feet. They occur also in all-gray and buff and saddle back variants. Juveniles often have traces of gray feathers but gradually lose them until they develop their final set of feathers at about 20 weeks. Then they become pure white in both male and female. They have large, rounded heads, bright blue prominent eyes, slightly arched necks, and smooth, full and rounded breast without keel. Their legs and shanks are orange. The feathers of the head and neck are smooth and sometimes greyish brown, while these of the breast and underbody are typically elongated and well-curled. The soft, fluffy feathers of the wings and tail are attractively spiraled, and can be so long that they nearly touch the ground. Sebastopols are medium-sized geese. The gander weighs 12-14 lbs while the goose weighs 10-12 lbs. when mature. Although domesticated breeds of geese usually retain some flight ability, the curled feathers of Sebastopols prevent them from flying and they have difficulty even to get off the ground. This disability of the birds makes them easier to confine. When it comes to their temperament Sebastopols tend to be more gentle and laid back when hand raise by people. They can have a quiet and pleasant disposition. They are highly intelligent, inquisitive, love people and make wonderful pets. It can be a whole different story if goslings are goose-parent raised. They can become flighty and very fearful of humans. It should be noted that all ganders no matter the breed can be aggressive or aloof especially during the breeding season. Aggressive behavior may range from harmless hissing and mock charging to outright attacks and highly aggressive biters and wing floggers. That is why children should never be allowed to be around breeding age ganders without adults’ supervision. However, handling your birds, and spending time with them will ensure they are tame and not aggressive. Geese are generally able to live outdoors as they have a very warm down jacket that keeps them warm. However, even though Sebastopols are being raised successfully in cold climates, they do not tolerate the cold as well as other breeds and need adequate housing during cold weather. As their feathers do not lay flat, their feathers do not insulate them as well as other breeds. Wind easily fluffs their feathers and any heat is quickly lost. So in very cold weather they should be given a shelter from the wind, protection from the bare ground and they should spend more time inside than other breeds. Cheshire Poultry is a specialist goose breeder with over 10 years of experience in breeding geese and as a supplier of fertile eggs. We are real wildfowl enthusiasts and many awards winners. 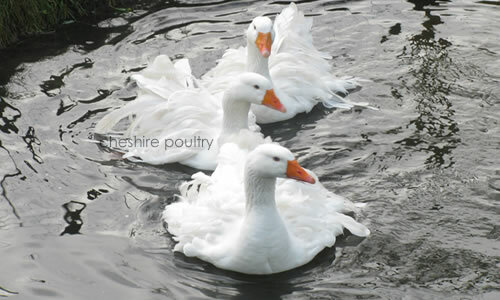 We have our own dedicated hatcheries and breeding geese flock. Our goal is to offer our customers high quality waterfowl and eggs for sale as well as providing them with useful information and expert advice about the waterfowl. Our animals are carefully selected for their unusual characteristics. We take great care to ensure that vigor and fertility of our breeding stock is not overlooked. The robust health and adequate size are the foremost selection attributes. Secondarily, we pay attention to select birds with well-curled, long and flexible flight feathers. The character traits of our birds is also an important factor. 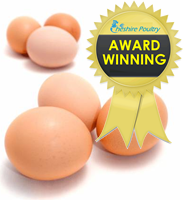 Cheshire Poultry is the UK’s leading supplier of goose eggs. Our goose eggs are rich and creamy, high in nutrition, and are perfect as a stand-alone dish or alternatively can be used in cooking. Although Sebastopol Geese are seasonal layers and produce merely 25-35 eggs annually. We are committed to carry on improving the performance of the geese we supply. 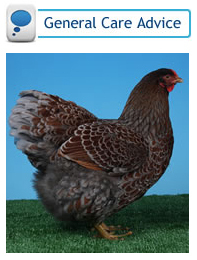 Moreover, we have a dedicated flock producing both eating and hatching eggs during the laying season but due to the high demand for this breed we may not have many available eggs for sale. However, we will endeavour to fulfil your requirements. If we don’t have your requested order in stock we will add you to the waiting list and notify you when your order is available. As Sebastopol Goose fertility is more difficult to predict and it becomes much lower after transit, we recommend collection of the fertile hatching eggs in person. Nevertheless, our customers can be assured of the product quality, security of supply and customer care. If you would like to purchase our geese or eggs contact us. 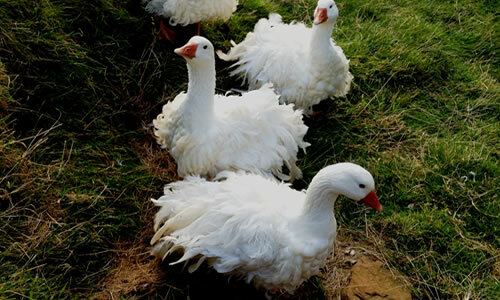 Please call 07976 846462 or contact us online to find out the availability of our Sebastopol Goose Hatching Eggs as they are seasonal layers and we will not have many available due to the high demand for this breed. We will endeavour to fulfil your requirements but even if we don’t have your requested order in stock we will add you to the waiting list and notify you when your order is available. As Sebastopol Goose Fertility is more difficult to predict than chickens we do not offer a refund policy for our Sebastopol Goose Hatching Eggs and we recommend collection of these Fertile Hatching Eggs in person as the Sebastopol Goose Hatching Eggs have low fertility after transit. Free Sebastopol Geese Info pdf brochure. 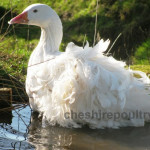 Exhibition and show stock quality Sebastopol Geese Fertile Hatching Eggs for sale from Cheshire Poultry. 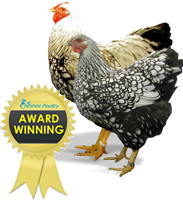 Cheshire Poultry specialise in providing Fertile Hatching Eggs that have a fantastic fertility record. 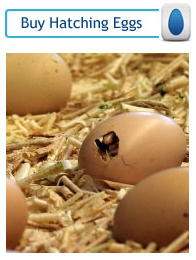 You can buy Sebastopol Geese Eggs online. 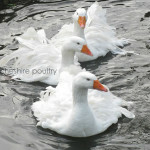 Exhibition and show stock quality Sebastopol Geese for sale from Cheshire Poultry. 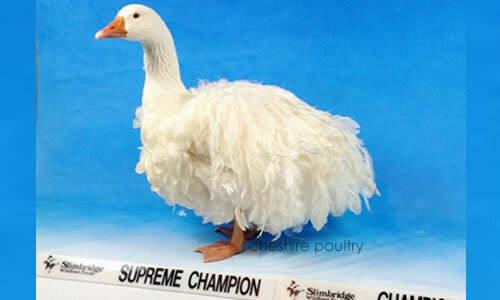 Cheshire Poultry specialise in providing Sebastopol Geese as live birds for sale bred from some of the top poultry breeds in the UK and Europe. Buy Sebastopol Geese.